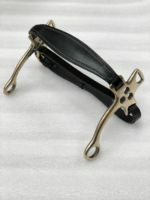 A Hackamore is used for younger horses or horses in training. 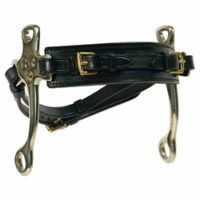 Hackamore bridles and bitless bridles help apply pressure to the noseband rather than a bit. 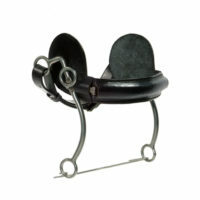 Bosals, typically used on younger horses, apply pressure to the nose and jaw. Side pulls provide another method for communicating with your horse during training.